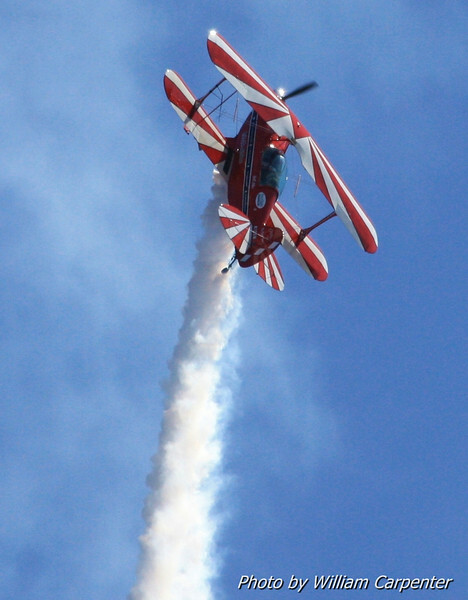 My photos Thursday's air show at the Experimental Aircraft Association's 2012 EAA Fly-In. Rather than try to take photos of every act, I decided to take a break for this show and actually watch for a change. I'll be back to my normal, shutter-crazy self in future shows.